Having a reliable, capsule wardrobe is something of a sartorial art form, and one which takes a while to master the intricacies off. 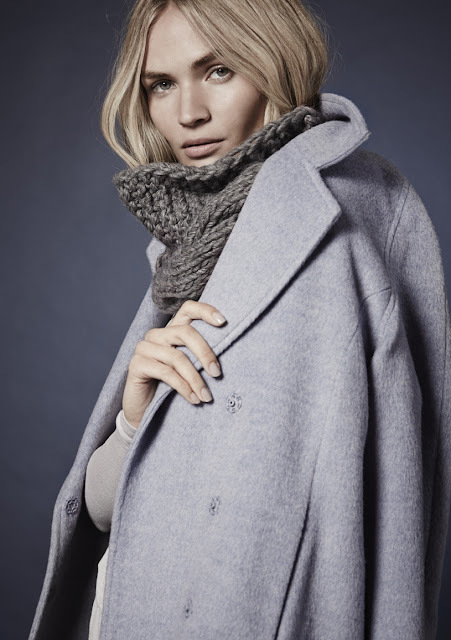 New brand Gray & Willow from House of Fraser have taken all the difficulty away, having released a beautiful collection of modern, versatile, luxury separates for AW15. The brand is designed in house, and concentrates on a range of womenswear and homewear. Calm and understated, it mixes a casual yet comfortable aesthetic with a modern Scandinavian style. Created to go beyond seasonal trends, the items offer everyday luxury which blends in with what's already hanging in your wardrobe. Harmony is key, with the prints and colours of the range inspired by the beauty of the Nordic landscapes. The clothing range goes up to a UK size 20, and currently offers a whole range of separates from dresses to jumpsuits. They also have a range of beautiful low-key homewear items, and you can check out both by clicking here. It's really hard to pick a favourite item, but I'm quite in love with the Gray & Willow Glacier Print Ponte Layer Dress (£79) as the print is just stunning. 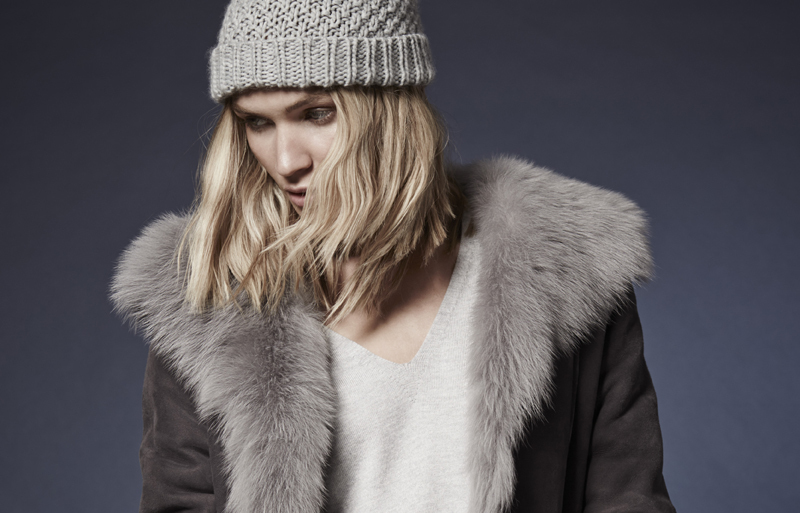 It's the perfect item to layer with some thick tights, big boots and a long, chunky knit!